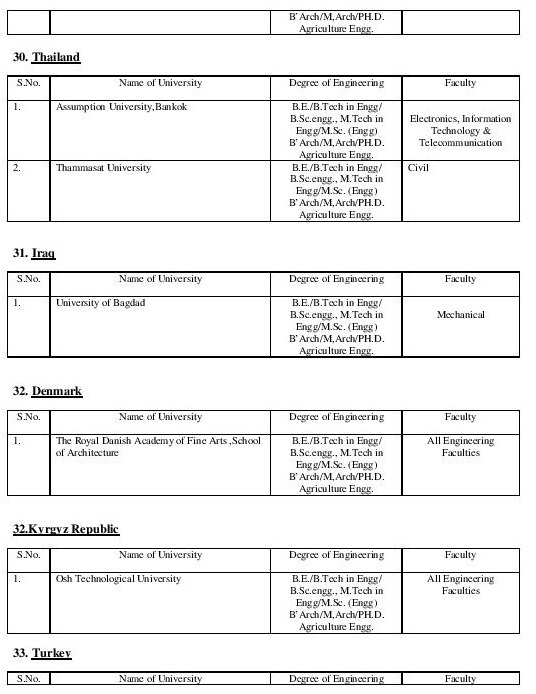 It is Gaijatra time in Nepal and at the time of the festival of satires and jokes, Nepal Engineering Council (NEC) has published a list of universities approved to work in Nepal. 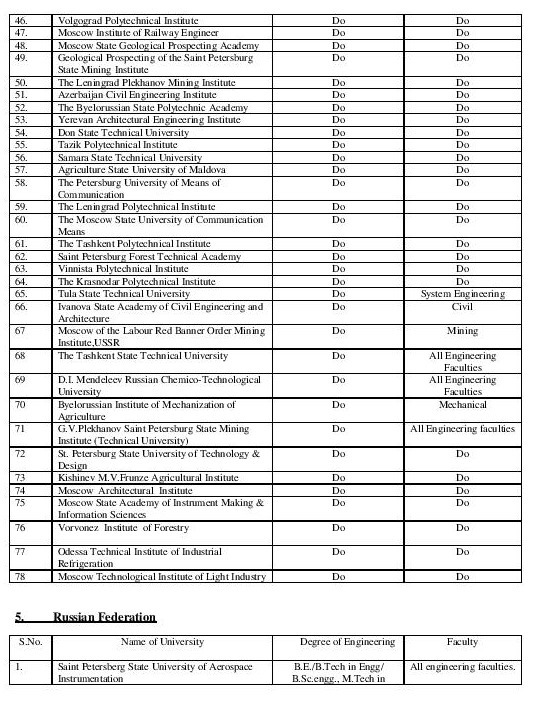 The list contain 41 universities from USA and 80 universities from Russia and 29 more universities in Russian Federation. 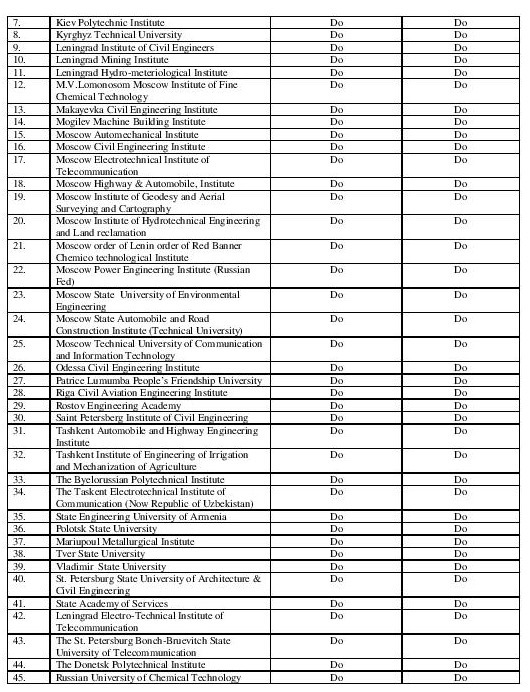 The number of universities approved are 510 universities from 38 countries. 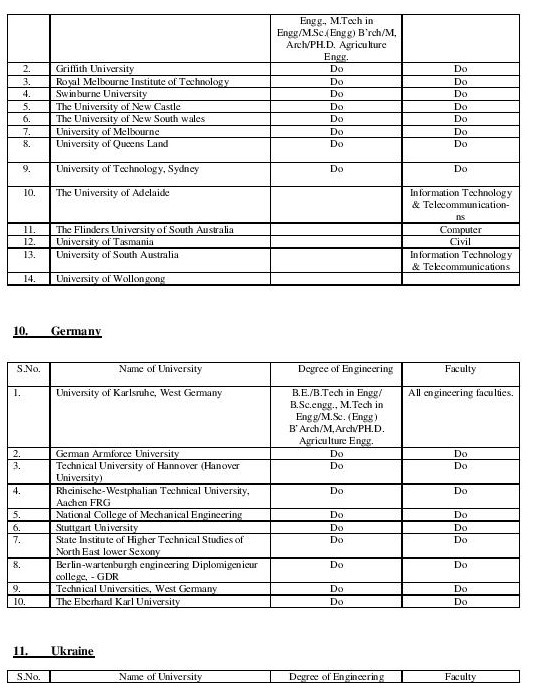 India has the most number of approved universities (137 universities) followed by Russia with 80 universities. 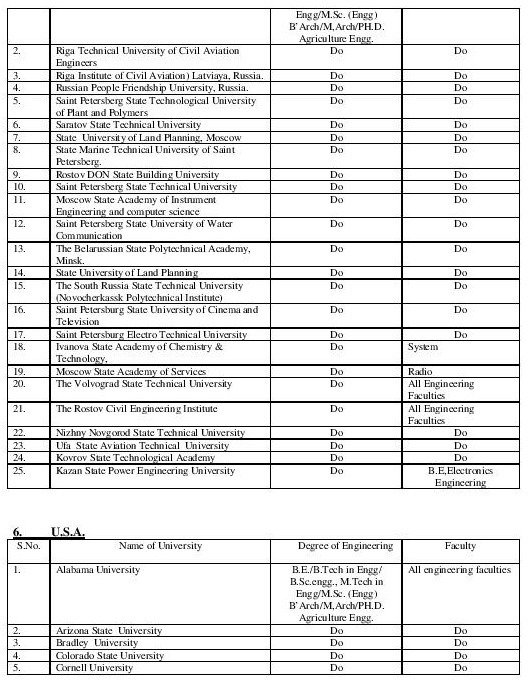 If you are a graduate from the world’s top institute according to Time’s University ranking, California Institute of Technology, you can’t work in Nepal unless NEC updates the list to include the institution in the list. 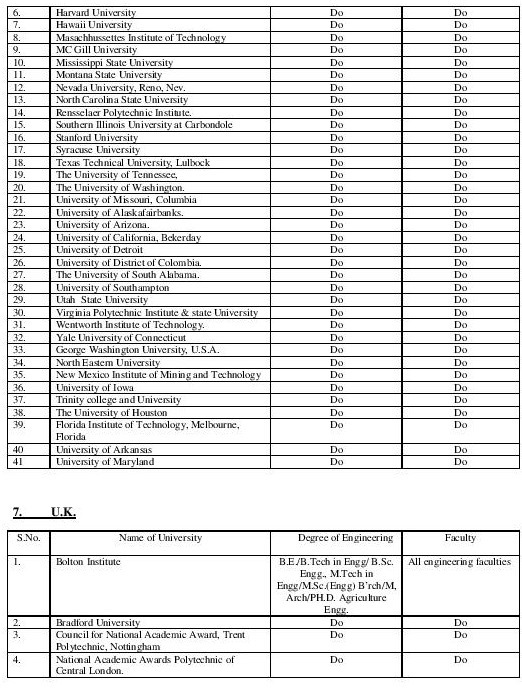 In the top 100 universities list, US universities are more than half, way more than 41 approved universities. 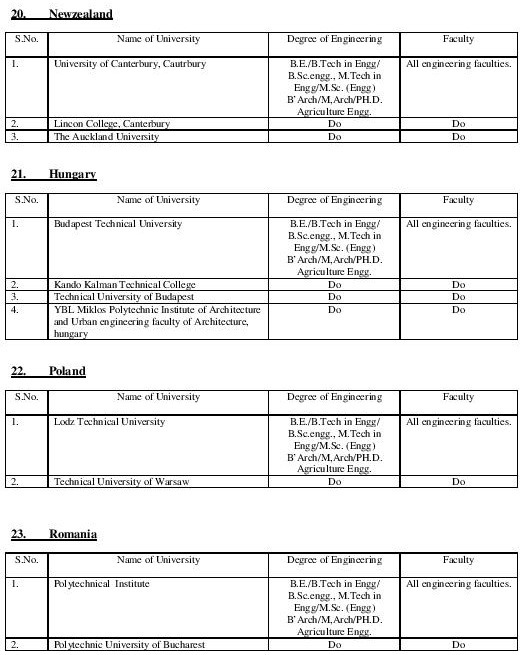 That means, the list gives a wrong impression that Nepal prefers Russian graduated rather than the graduates from the world’s top universities. Scanned document credit – Mysansar. Refer Nagariknews for more information. 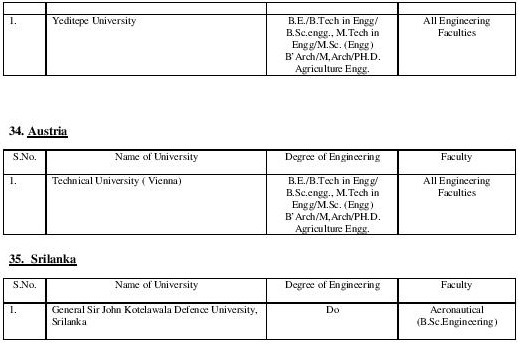 This entry was posted in News and tagged Foreign University, NEC. Bookmark the permalink. 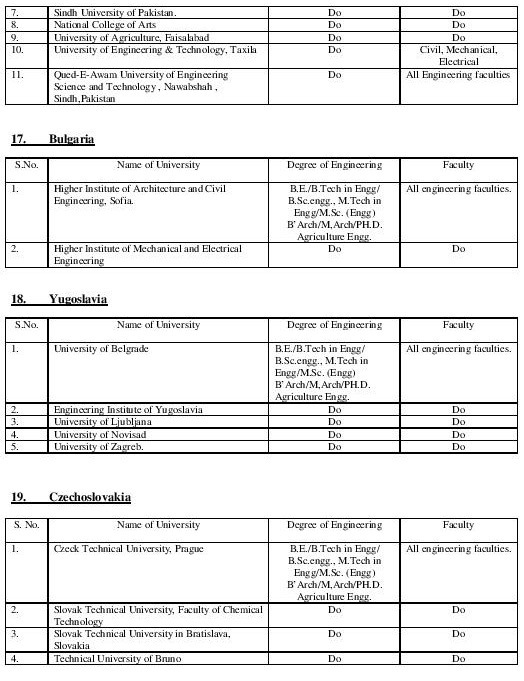 PEC University of Technology in chandigarh is not in the least, is that university is not recognised by NEC, Please reply.. It might not be approved now. 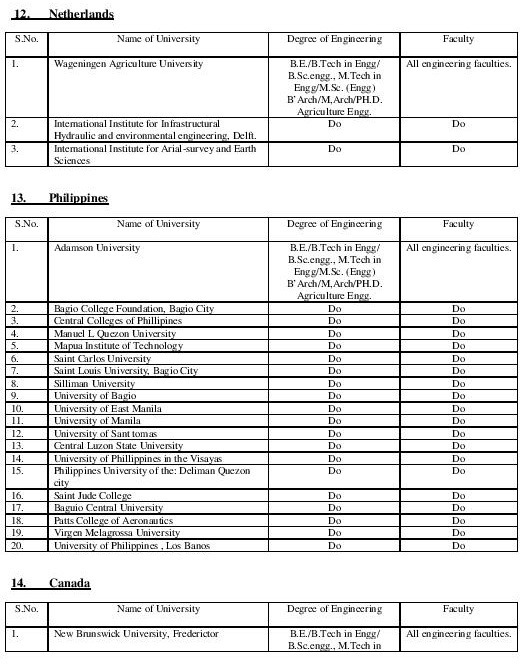 If you have graduated from the university, you can submit an application to NEC. They will review your application and approve it. 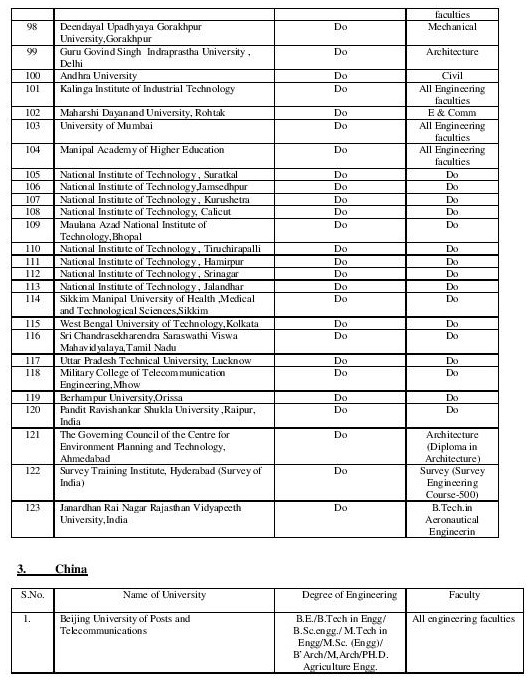 This old list is updated only on 2065.05.10. 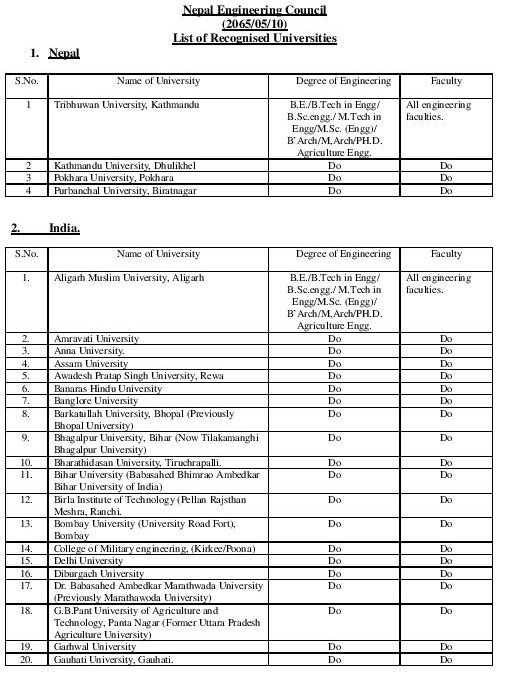 Please furnish recently updated list. 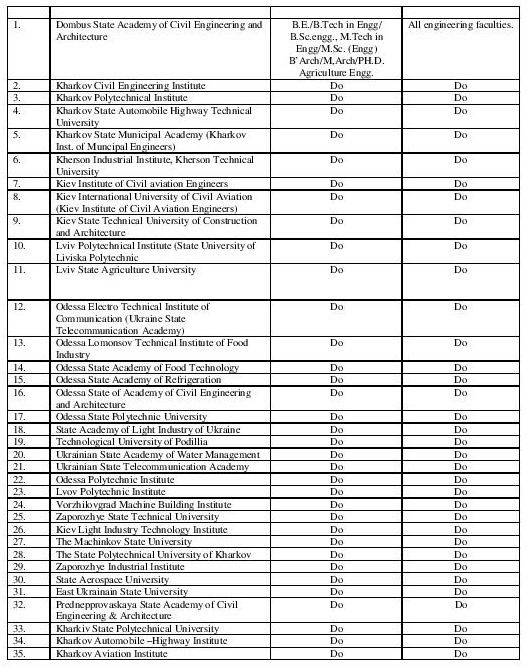 It is astonishing that many reputed universities are excluded in the list. 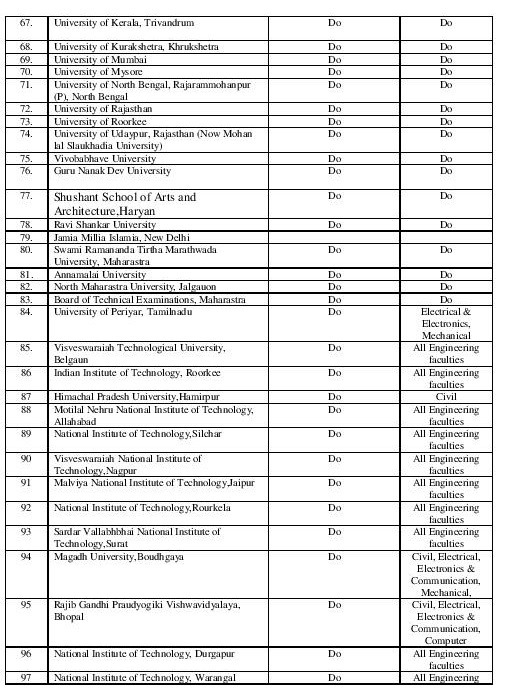 NEC should take initiative to update/modify the list regularly and publish it as a right to information to general public. 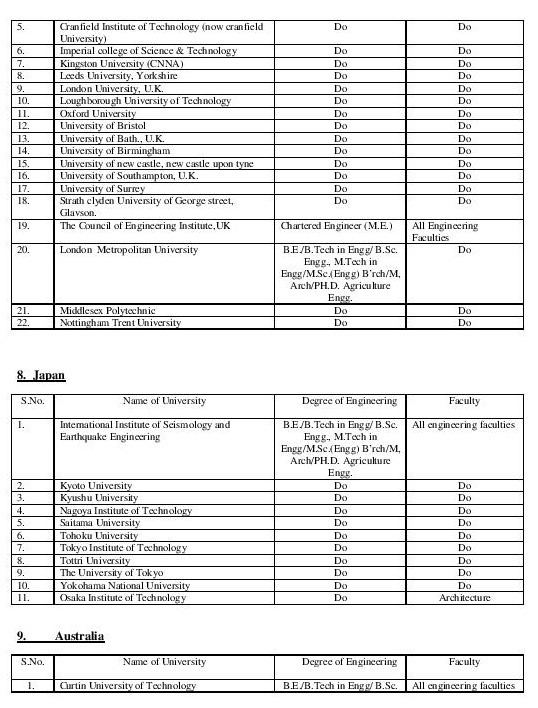 NEC has updates the list every time an engineer from an unrecognized university applies. 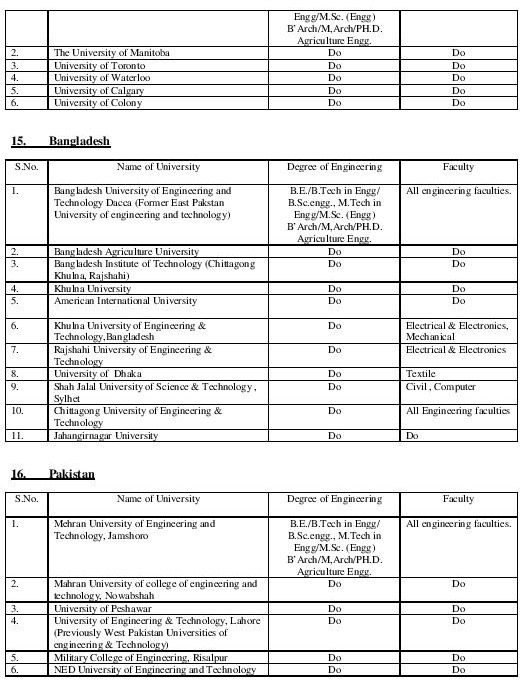 I think, many new universities are added in the list now. I searched the NEC website but couldn’t find the updated list. 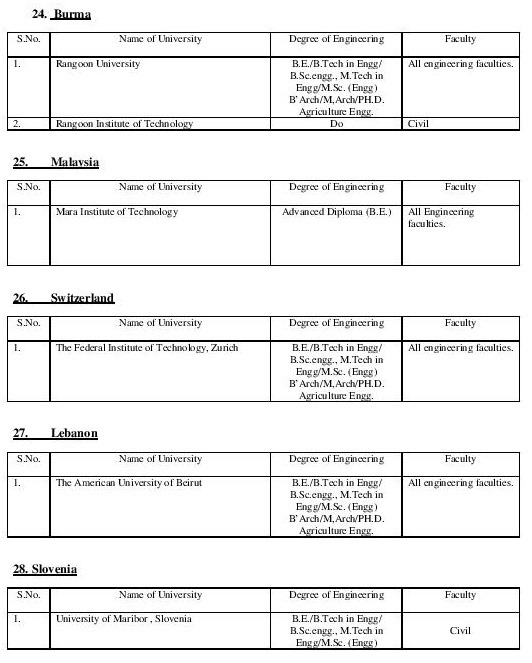 If you need to know any information about the updated list you can call NEC at Phone no. :4420655 or 4420656. 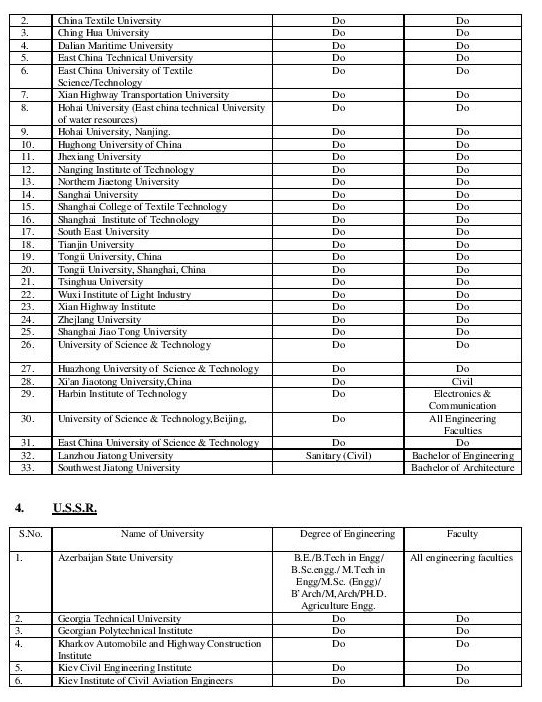 National Institute of Business Studies India (Approved by council of Distance learning) is not in the least, is not recognised by NEC, Please reply..
Ningbo university- China also not recognized yet! so what’s the next procedure ?